Hope this day finds you well and cheery!! I have had a bit of fun lately trying some new projects I have discovered, just in time for Christmas. 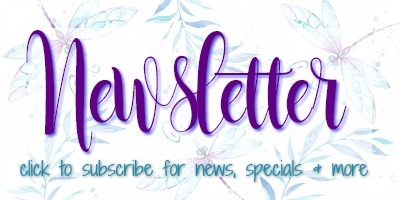 I have just sent out my newsletter if you haven’t signed up for my monthly newsletter please click on the link on this page so I can get you all the latest news from Stampin Up. Here are some great little projects I have been working on. I know I promised a youtube video and that is coming, I assure you some time this week! I was especially proud of the Christmas Orb ornament which I cased from my demo website. They are all the rage at the moment and so simple to make, really, if I can do it so can you. They don’t just have to be used for Christmas either, depends on how you decorate them they could be used for any occasion and can hold treats. The chocolate coins demonstrated in the pic are great to put inside for that someone special. (These ones didn’t last that long, yum!!!) I can fit classes in between now and Christmas on these ornaments if you wish!! Just contact me to book. Well I hope you are all ready for the festive season. Looking forward to a great Christmas and an even better 2018. Merry Christmas and a very happy new year and thank you all for your continued support with Wynning Creations!! !